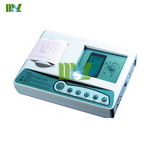 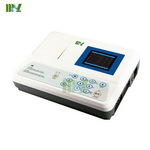 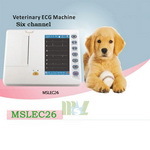 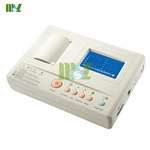 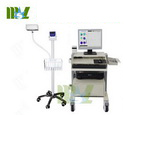 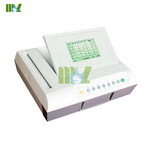 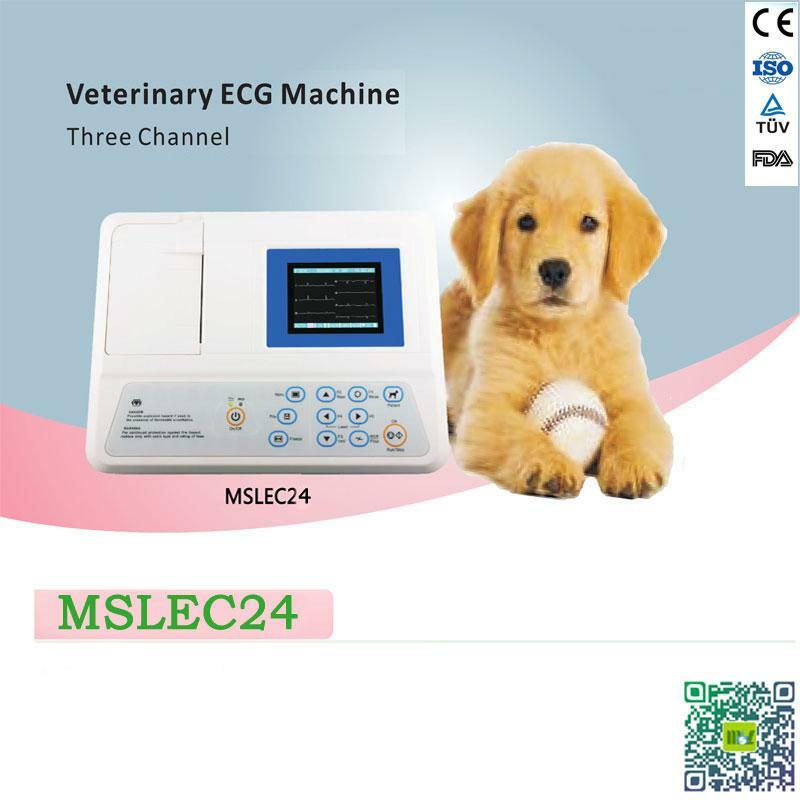 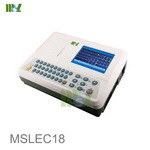 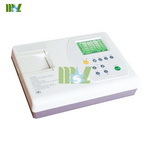 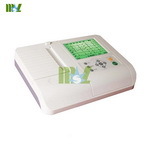 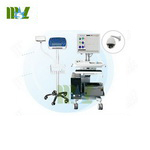 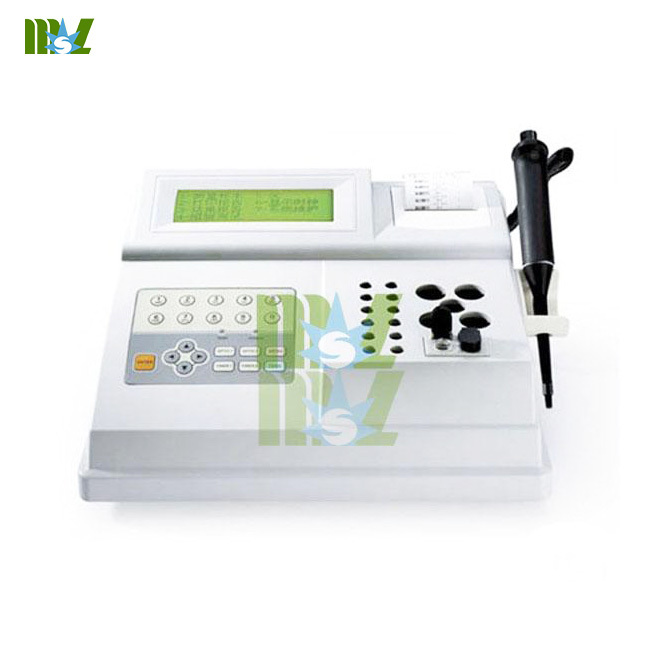 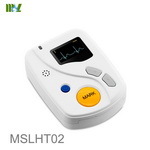 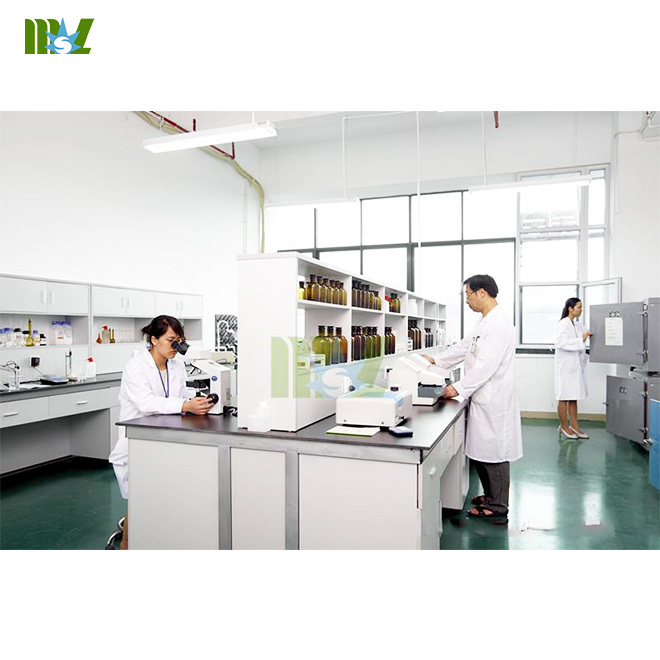 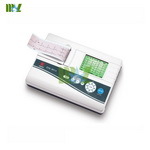 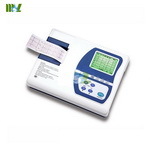 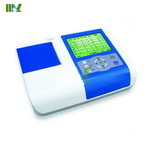 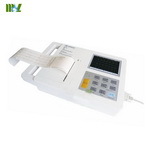 ECG-901A Single channel digital ECG machine:with measurement (Automatic Analyze is optional). 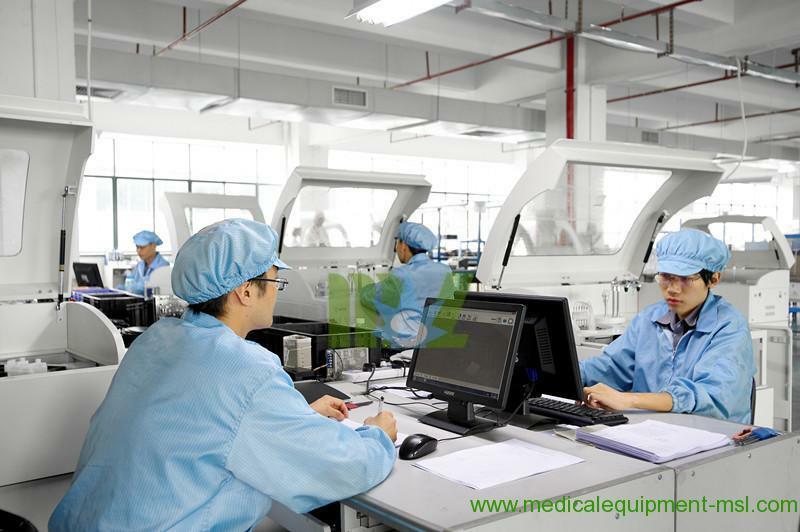 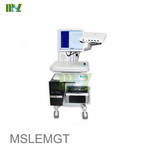 Design of modularization, (under ECG workstation) if connect with computer, can save ECG record. 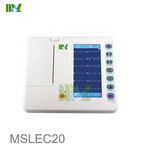 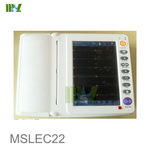 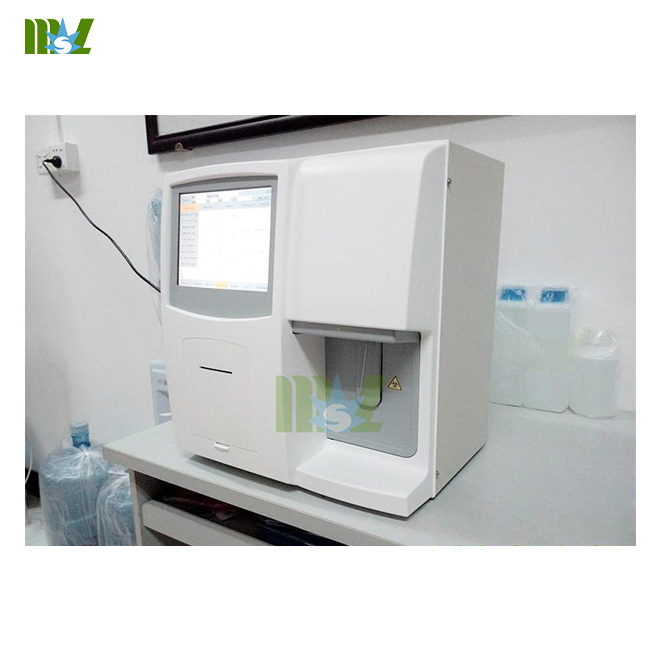 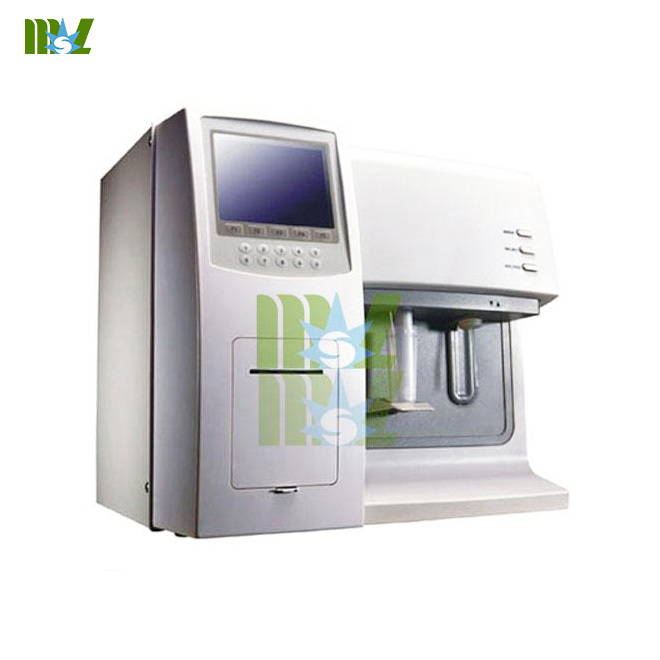 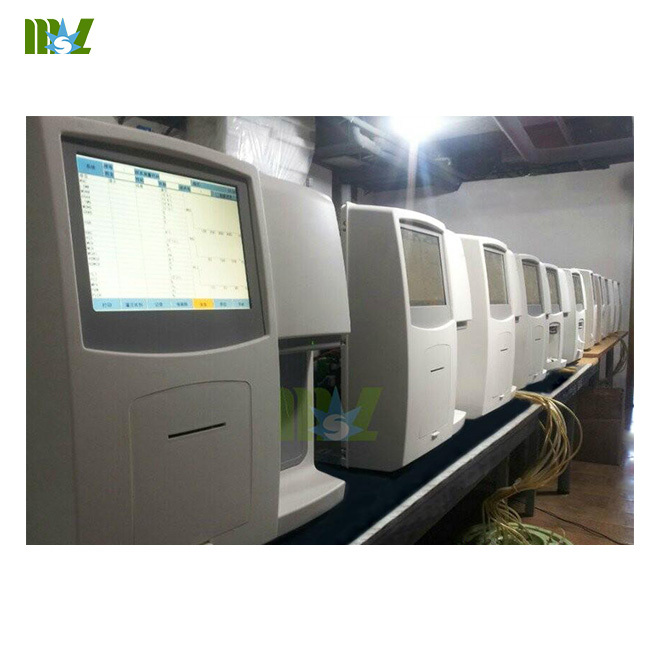 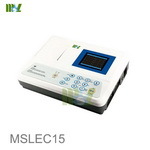 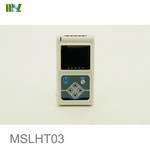 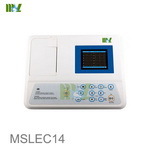 LCD display 3.8 inch 320×240 graphic LCD display menu, operation status and ECG waveform.